Ahead of Octopath Traveler’s release in July, the game recently received an age rating in Australia. The Australian Classification Board gave the game an “M” (Mature) rating. 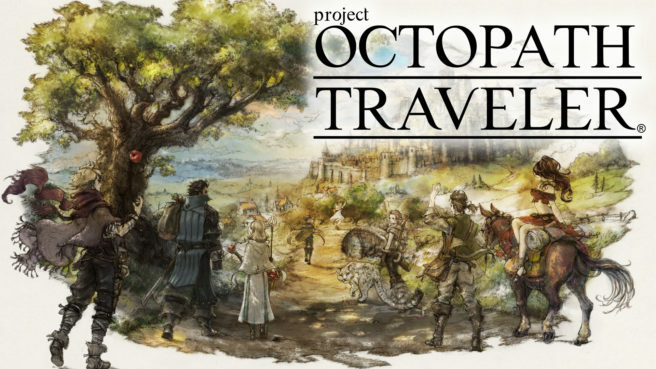 An “M” rating is given to games that have “content of a moderate impact and are recommended for teenagers aged 15 years and over.” For Octopath Traveler specifically, the Classification Board states that the game has “mature themes, sexual references and violence” of a “moderate impact” in addition to having a “mild impact” in the use of language.